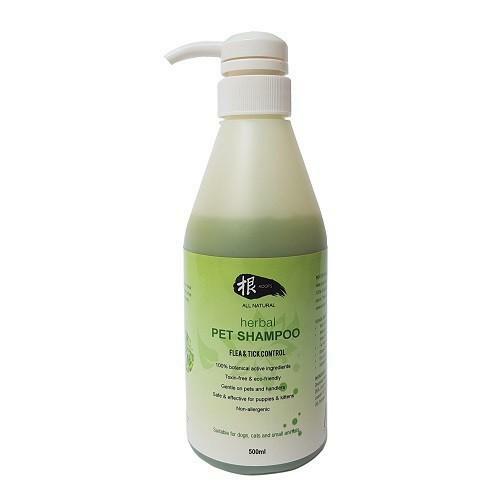 It is gentle enough even for small and newly born pets, keeping your pets's coat soft, smooth and shiny. Sweetsop (An ethno veterinary medicinal tropical plant. It is an effectie botanical insecticide and has been used to "safely" kill human hair lice for ages. Now it is time for lice's relatives, ticks, to be rid off your beloved pets).